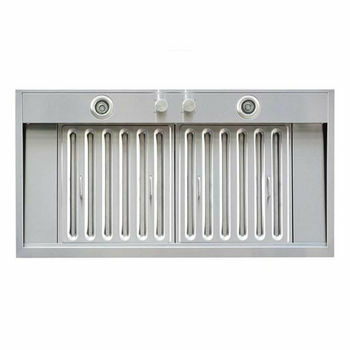 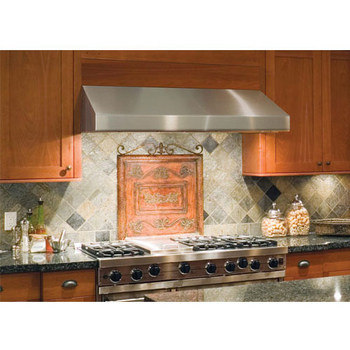 Windster Hoods has been providing a new level of value and innovation in the range hood industries ever since their beginning in 2003. 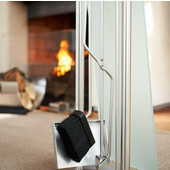 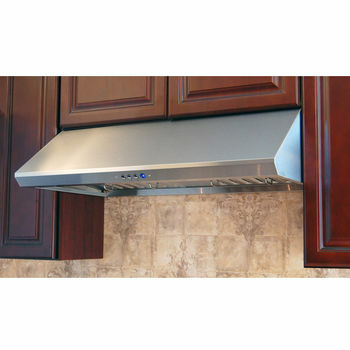 Windster Hoods has found a way to design and manufacture unique range hoods that are safe, easy to operate and yet, powerful. 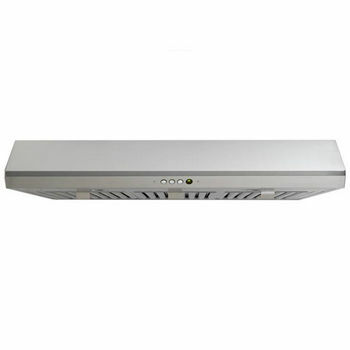 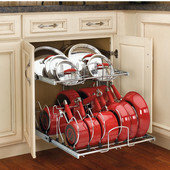 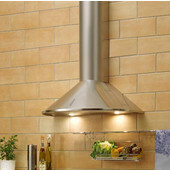 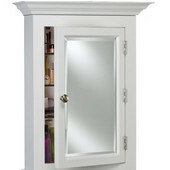 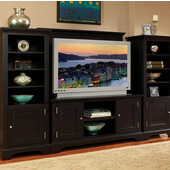 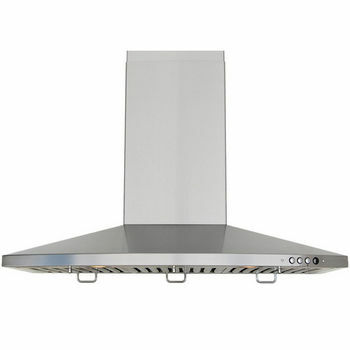 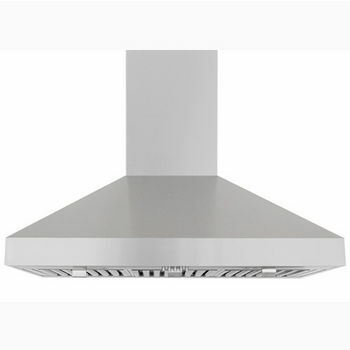 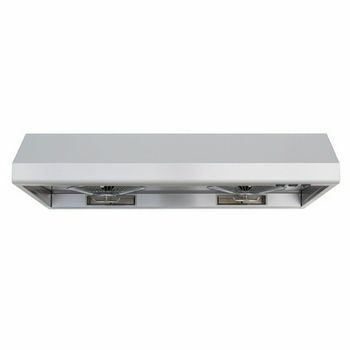 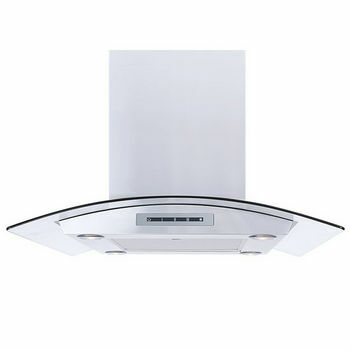 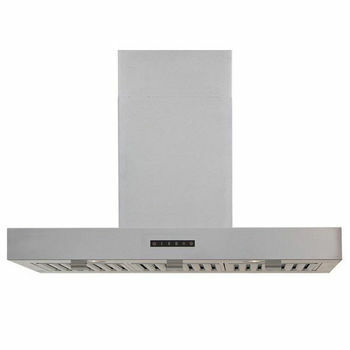 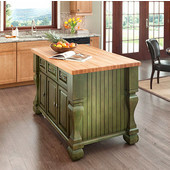 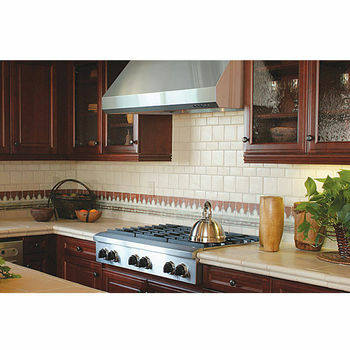 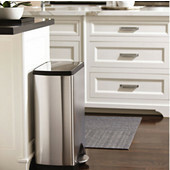 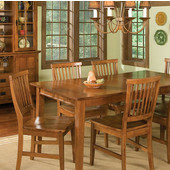 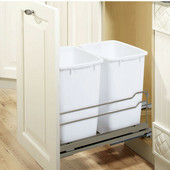 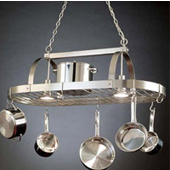 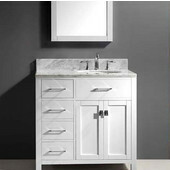 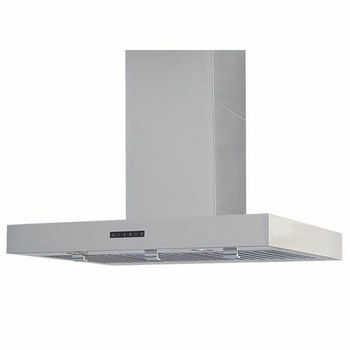 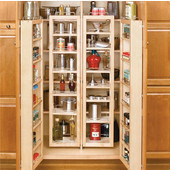 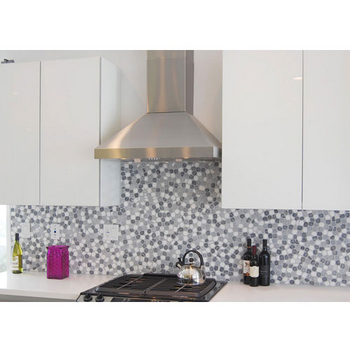 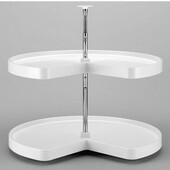 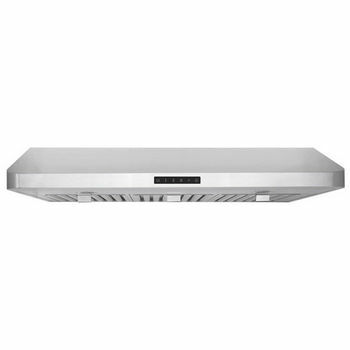 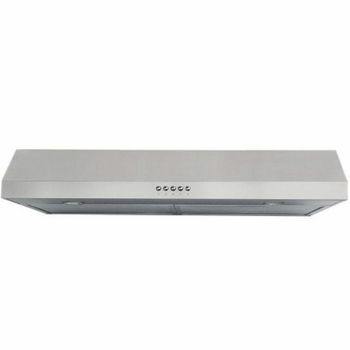 Windster's selection of range hoods include wall-mount range hoods, island range hoods and under cabinet range hoods. 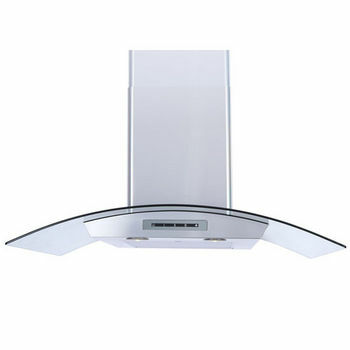 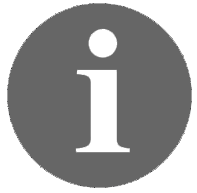 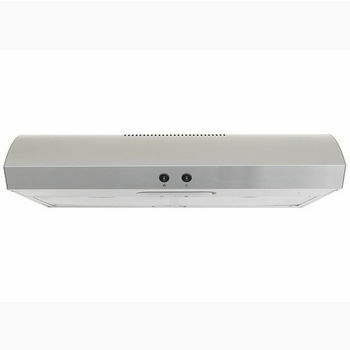 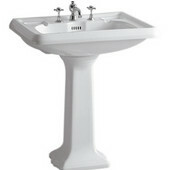 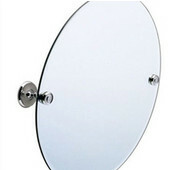 All Windster Range Hoods come with a two year warranty.